This inconsistent and underdone documentary never stops to make sure that its craftsmanship is on par with the genuinely interesting and admirable work of its subjects. Whilst not doing anything particularly new within the genre, Jennifer Kent’s film is both viscerally frightening and psychologically unnerving, a serious horror flick that never think it’s too good to drop a tried and tested haunted house trope. It’s Batman V. Superman: Dawn of Justice. At least they dropped ‘League’ from the title, that would have been a little too obvious that the focus is on franchise over film. 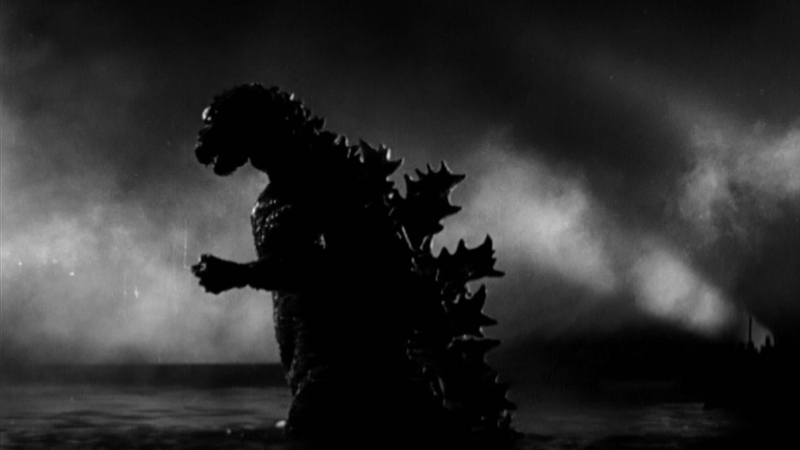 In light of the new Gareth Edwards film, we look back at the way in which the 1954 original Godzilla has been rebooted time and time again, to varying degrees of success. A mere nine years after Hiroshima and Nagasaki were wiped off the face of the earth, one of the top ten grossing films of 1954 featured an irradiated mythological beast utterly decimating Tokyo. We look back before the clutter of sequels, remakes and spin-offs and ask why Japan’s own nuclear nightmare was committed to celluloid. The cast for the new Star Wars film has been announced, crushing the dreams of everyone who wanted to see Landry Clarke hold a lightsaber. Explosions, destruction, monster battles. Also – is Ken Watanabe the new Matthew Broderick? 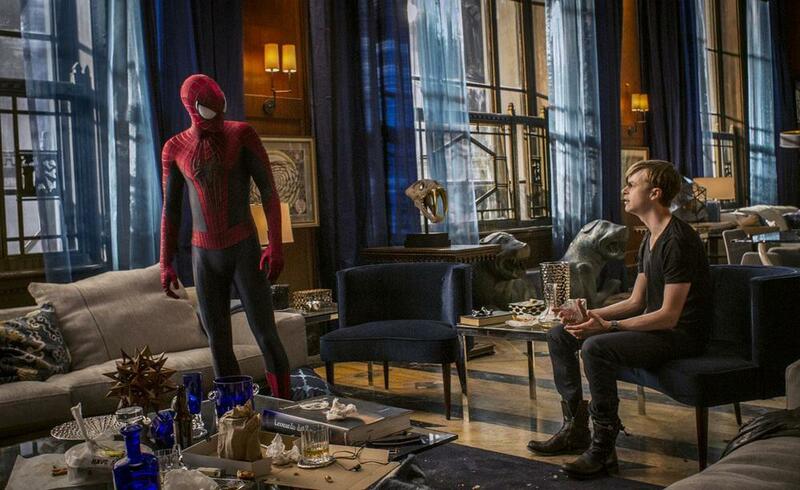 Another disappointing superhero outing sees Sony make even more of a mess of its world-building than Marvel.